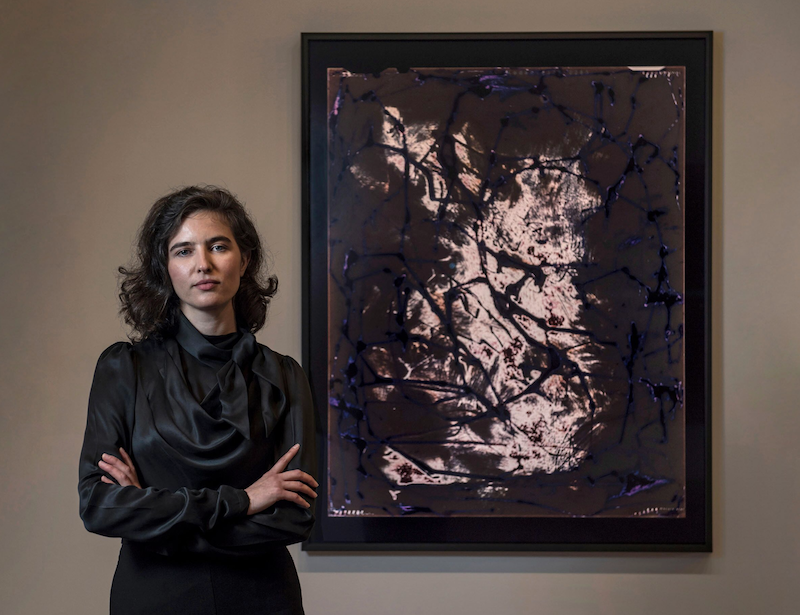 Photographic artist Justine Varga has taken out the 2019 Dobell Drawing Prize, an acquisitive award worth $30,000. Presented by the National Art School in association with the Sir William Dobell Art Foundation, the biennial prize celebrates the significance of drawing within contemporary art practice. Varga’s winning artwork, Photogenic Drawing, challenges the traditional distinctions between photography and drawing, positing that photography is “drawing with light”. The work will form the centrepiece of an exhibition at the National Art School Gallery in Sydney, featuring the finalists of this year’s prize. 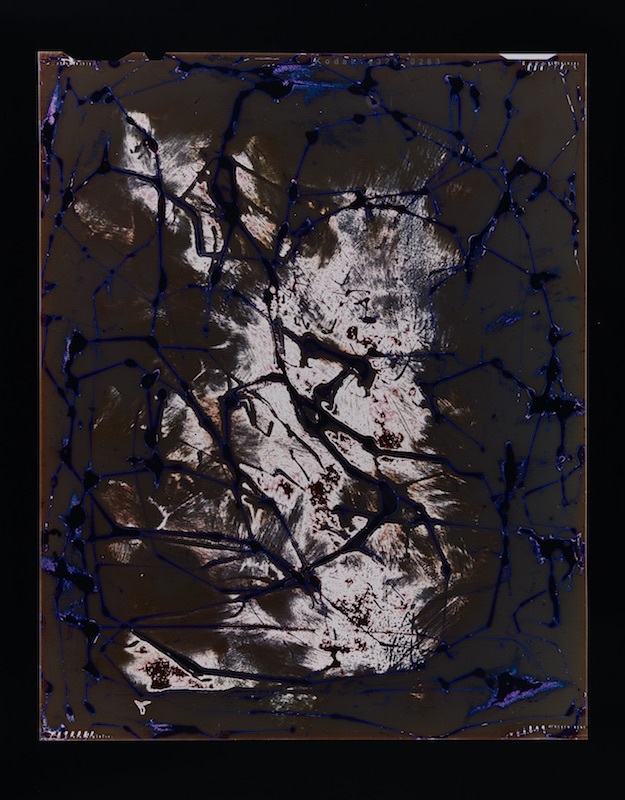 Varga’s work was created by drawing on and daubing a negative with ink and pigment during its long exposure. The artist considers it an example of a drawing practice that is both physical and chemical, painterly and photographic. Tony Albert’s Old Sins Cast Long Shadows has meanwhile been Highly Commended. Created with ink on archival paper, the multi-panel work explores the harmful ways in which First Nations peoples have been represented throughout history. “The Dobell Drawing Prize has always inspired the question, ‘What is a drawing?’ and this year’s Prize offers an exciting range of artists’ responses: from ambitious, large-scale works using complex materials to intimate and agile drawings,” said Director of the National Art School, Steven Alderton. Police close Oxford Street as 500 supporters engage in an ongoing battle for the future of Sydney’s premier art schools.